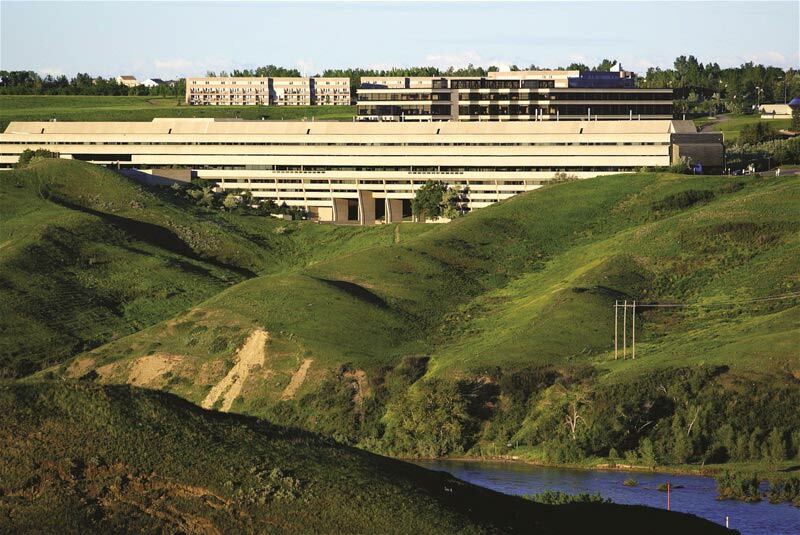 If you had the choice to stay in a standard hotel room or a brand new spacious apartment (complete with a full kitchen, living room, bathrooms and an amazing view of the Oldman River valley) for the same price, what would you choose? Yeah, you’re not alone. 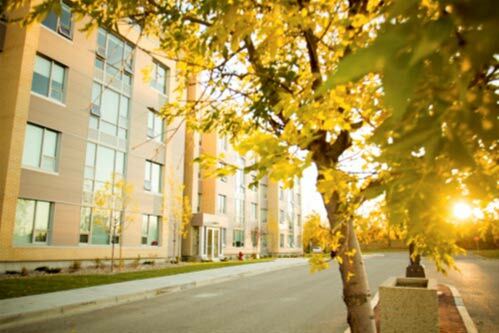 From May through August, peak season for some of southern Alberta’s best attractions, the University of Lethbridge rents beautiful resident accommodations at a simply;amazing price. The apartments are a great value, especially for families, groups or a traveler on a budget. 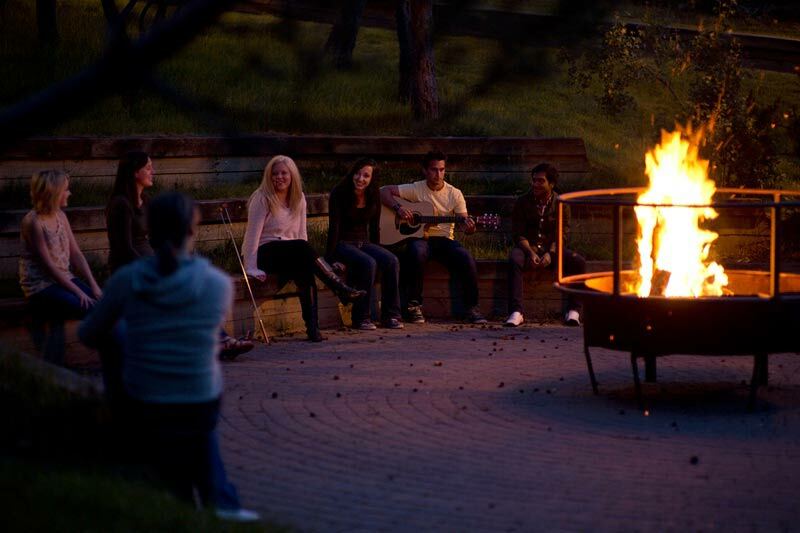 U of L accommodation is an amazing way to stretch your vacation dollars further and stay in great location at the same time. 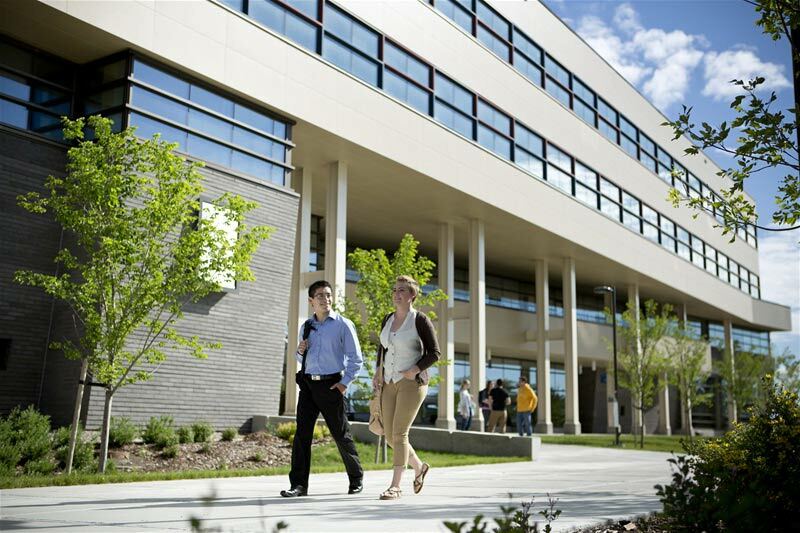 Whether you’re travelling to southern Alberta for business or pleasure, University of Lethbridge accommodation is worth looking into. 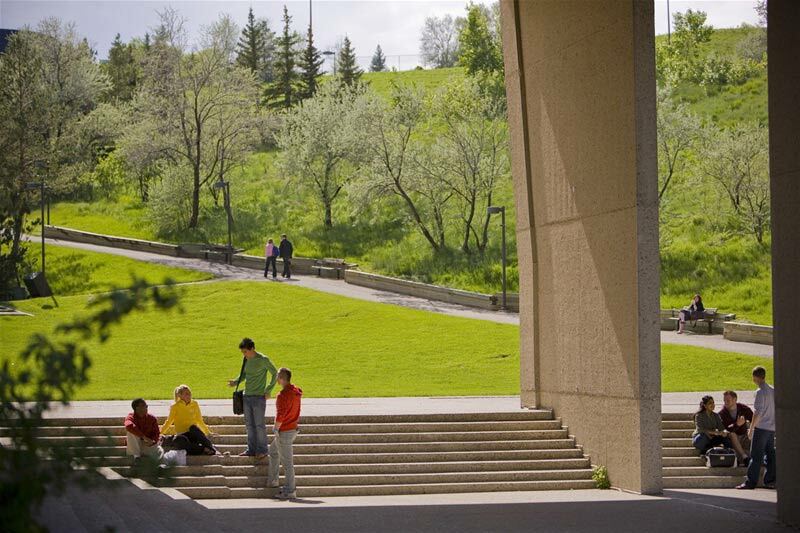 You can take advantage of our state-of-the-art recreation and meeting facilities, visit the art gallery, find a unique gift in our bookstore, take a walk on a coulee trail and enjoy an evening meal before returning to your campus hotel room. We have everything you need in one place!